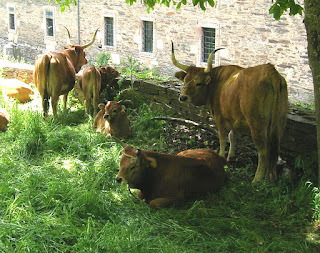 The Cachena cattle are small sized animals but not a dwarf breed. 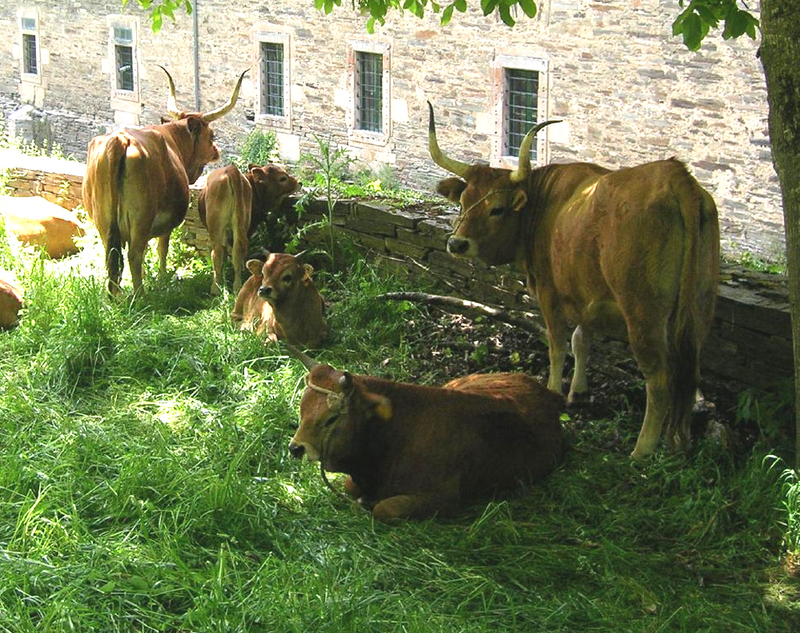 They are one of the smallest cattle breeds of the world. They have well proportioned body and big lyre-shaped horns.